Put your reflexes and tap speed to the test. Keep tapping and adding to your score for as long as you can. You'll be surprised how many times you tap tap tap. 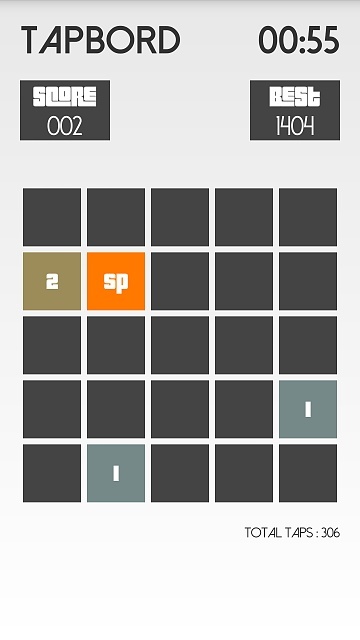 - Tapbord - Boxes will randomly appear for you to tap or avoid, try to complete a tapbord to add more time. Special boxes allow you to play special rounds. 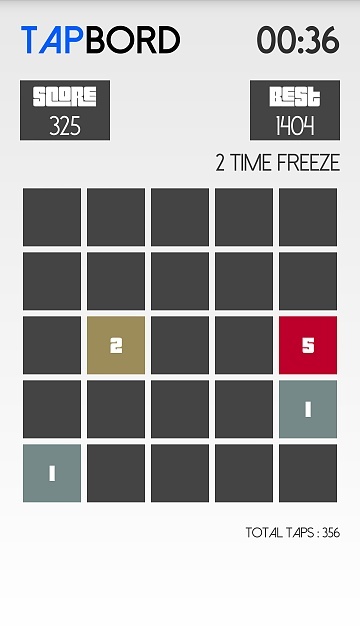 - Speed Game - Follow the pattern and try to get as many taps within 30 seconds. 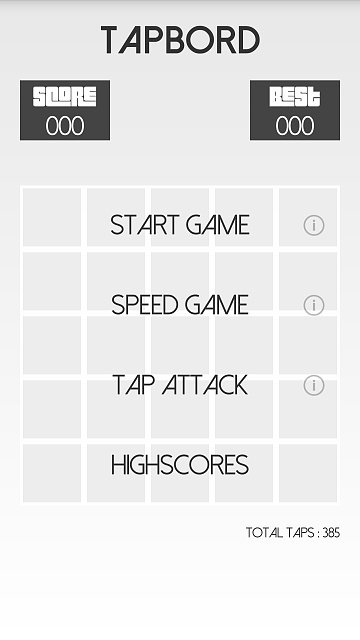 - Tap Attack - Tap away at the two boxes and keep trying to outdo your best score. Please enjoy my game. It's my first game so don't expect anything grand. Thanks.. Hope you enjoy it.